The Patrol Division is the backbone of the police department. It is comprised of three eight hour shifts which provide around the clock police service to our citizens. Each shift is commanded by a Lieutenant and a Sergeant. The Patrol Division responds to calls for service, enforces traffic regulations and provides basic police services for the city. 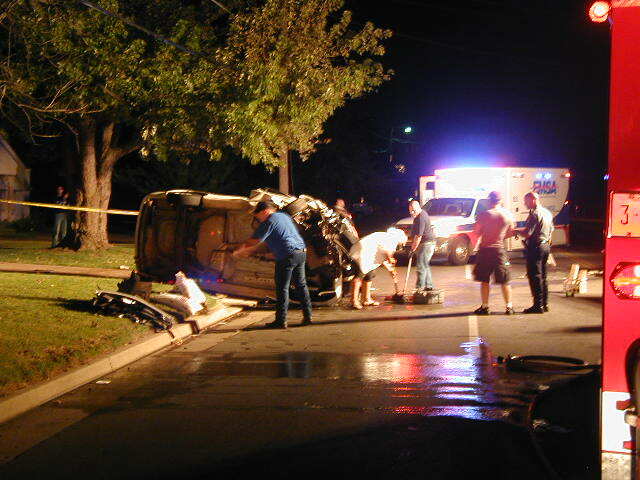 The department also handles emergencies for other departments after hours. 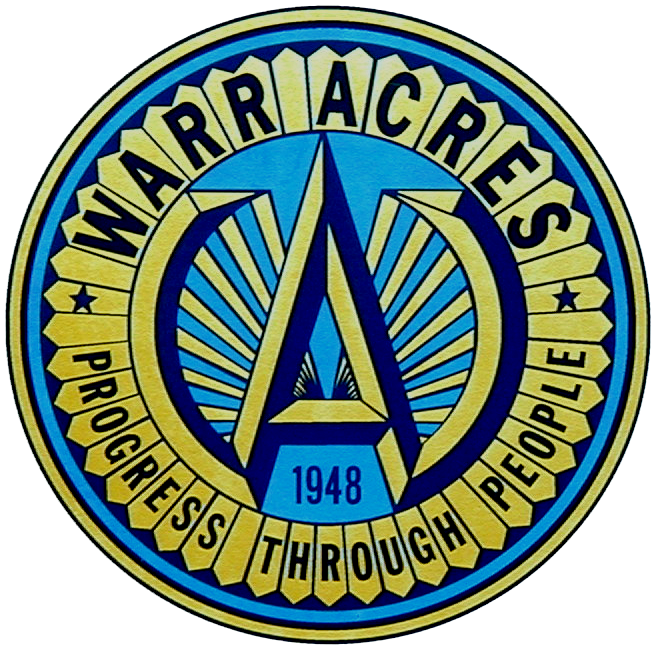 Reserve Police Officers – The Warr Acres Police Department maintains a force of reserve police officers. Reserve officers are volunteers who complete the same training requirements as full time police officers. They provide supplementary personnel for the Patrol Division. Tactical Team – The police department maintains a team of trained officers who respond to major police incidents such as: hostage incidents, dangerous search warrants, barricaded suspects, etc. This team trains regularly and maintains specialized equipment to carry out their tasks. K-9 Team -The police department maintains a K-9 specialty team. The dog and handler are specially trained to handle searches of structures, suspected contraband and suspect apprehension. 30 Squad – The department maintains specially trained officers to respond to fatality, near fatality and other severe crash scenes at the request of the administration. These officers specialize in advanced accident investigations and reconstruction enabling the department to provide a higher level of investigation experience at crash scenes. Gang Unit – The gang unit is made up of officers who specialize in gang related activity in Warr Acres. These officers track gang related incidents and promote anti-gang programs. For more information on gangs. Can I burn tree limbs and leaves on my property?